The Minnesota Mechanical Contractors Association is is a member driven organization with a full-time staff designed to lead and direct our industry. 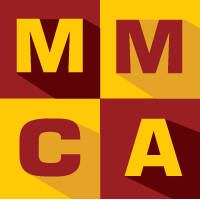 MMCA is a service organization. That means exactly that; we provide services to our members through labor negotiations, government affairs, industry standards, industry promotions, essential training, and industry information. MMCA constantly explores ways to benefit our members so that your only concern is your business. That's our promise to you. Visit one of our accredited training centers to get started on your new career! Below are two versions of the forms. Forms need to be filled in, printed, and e-mailed or faxed to the local you are signatory to (contact information available on the form).